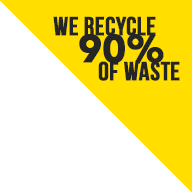 Are you in need of a reliable skip hire service for your personal recycling or waste removal project? Are you in the areas of Sydenham, Greenwich, Lewisham, Southwark, Bexley, Bromley or anywhere else in the South East or South West? 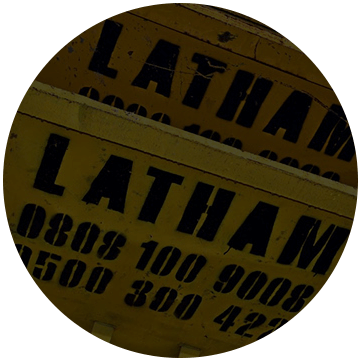 Look no further because Lathams Skip Hireare the company that delivers. Our six-yard mini skips that are available to you are perfect for smaller spaces and more personal projects.  Our commercial waste removal and disposal services ensure that you receive nothing but the best customer service in the industry. 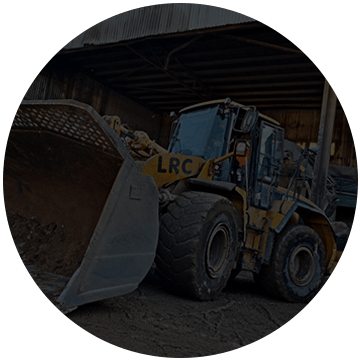 We provide same day skip hire so that we can assist customers in making their junk and trash removal much more efficient. 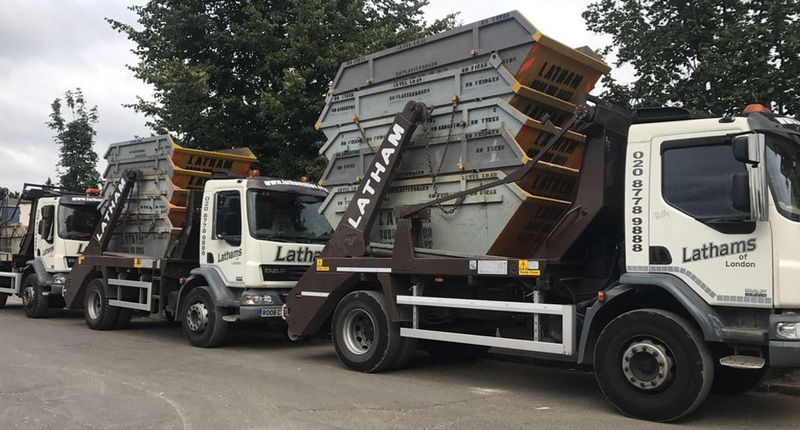 Our 6-yard mini skips are very popular with residential projects, meaning that we provide them for many schools, colleges and private individuals. 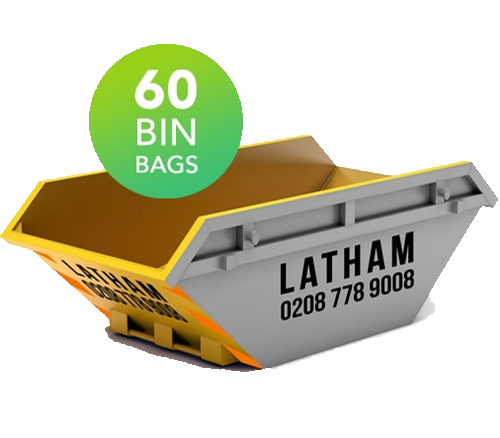 Our 6 cubic yard skips are one of the smallest and most affordable skips that are available to you today.  However, this does not mean that anything is spared due to the size being much smaller.  This is because we believe every project needs a different size of skip. 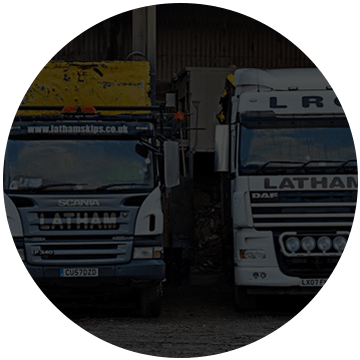 We provide many different sizes of skip to ensure that we can accommodate everyone with the perfect skip for them.  If you require a bigger skip, you can call us on 0208 778 9008 for any enquiries or doubts that you may have. Our prices are unmatchable for same day skip hire in south London. 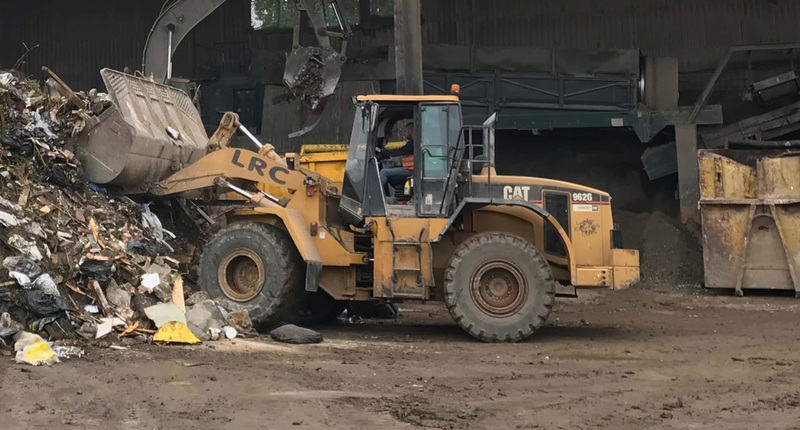 For the price you are paying, you are not only getting the skip for hire, you are also getting honesty, efficiency and nothing but the best in customer service. What are you waiting for? 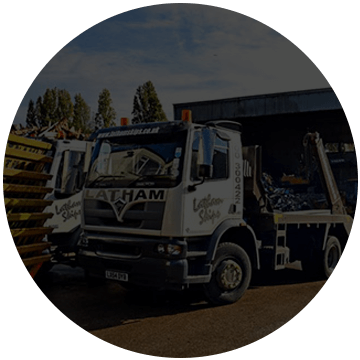 We are the leading company for mini skip hire. 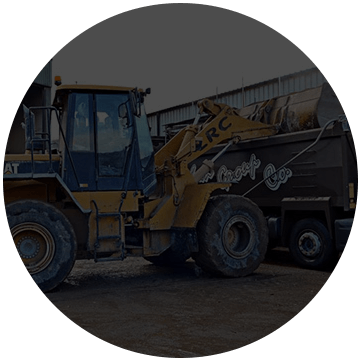 These skips are best suited and tailored for residential and private projects. Our aim is to cover as many areas in the South East and South West. This ensures that you will never have to make another search for ‘skips near me’ again! 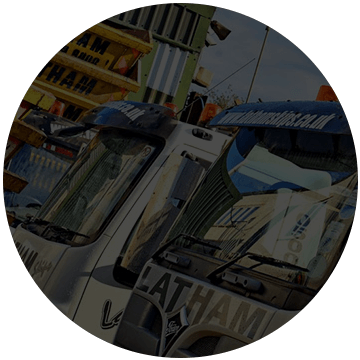 It is our priority so that we can achieve being the top company for you to go to. For all of your clearance service needs, we are the team for you. 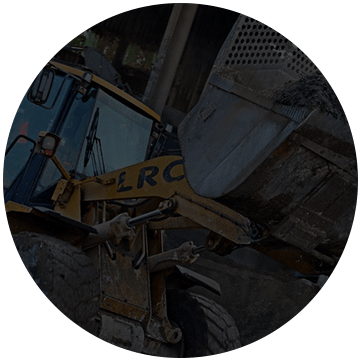 You will be working with the top skip hire business in areas such as Lewisham, Kent and all South East and South West London. If you are interested, we would love to get in contact with you! You can leave us an enquiry here. 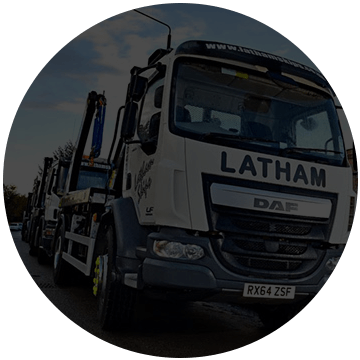 All of the team here at Lathams Skips look forward to assisting you with your rubbish removal process.